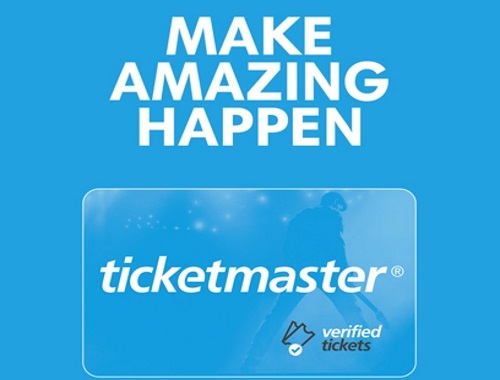 Ticketmaster is also giving away concert tickets! Win a $500 Ticketmaster gift card from Wonderlist. The grand prize is a $500 Ticketmaster gift card, and 5 secondary prizes are a $100 Ticketmaster gift card. Contest closes December 18, 2017. Limit 1 entry per person, per day.